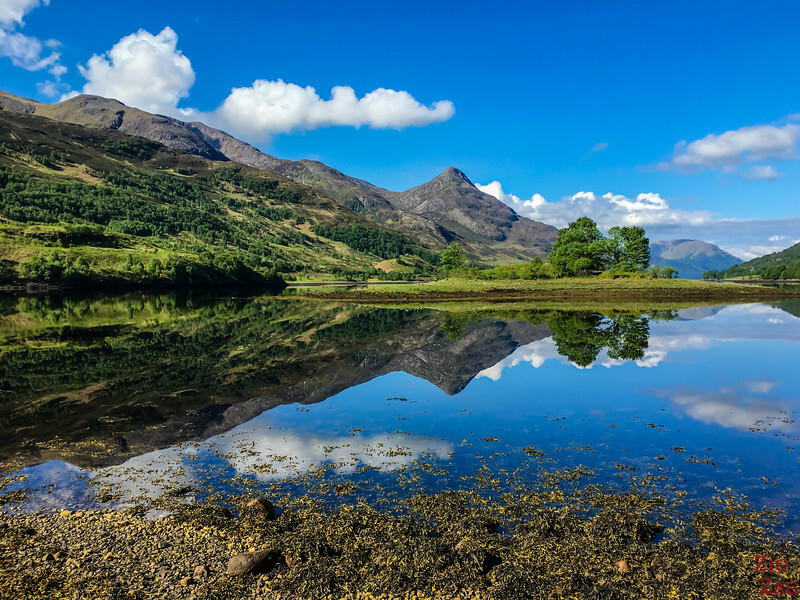 40 Amazing Pictures of Scotland – Get Inspired & Pack your bag! 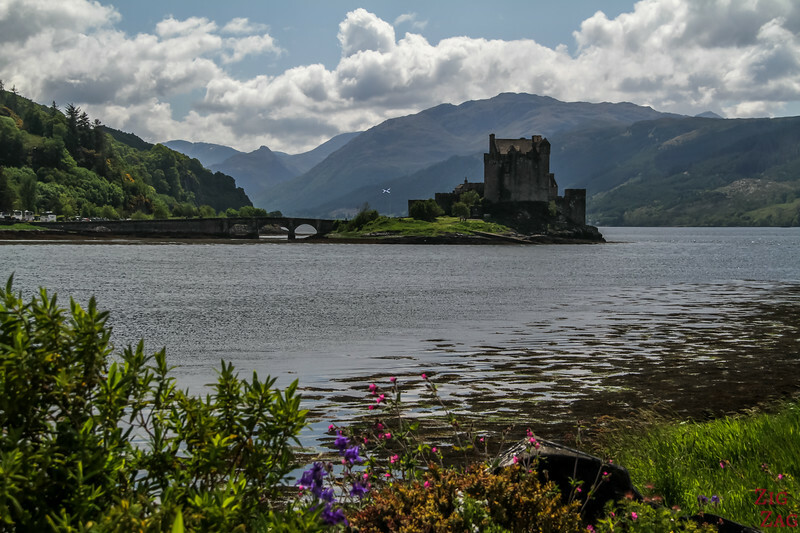 Scotland is a stunning destinations with lochs, mountains, castles, abbeys, volcanic formations... Have a look at this selection of 40 Scotland Pictures and let me know if you are ready to pack your bag! All the pictures of Scotland below are from ZigZag On Earth and were taken in May/June, hence the beautiful flowers. Links to specific location articles are included if you want to see even more Scotland photos as well as videos. 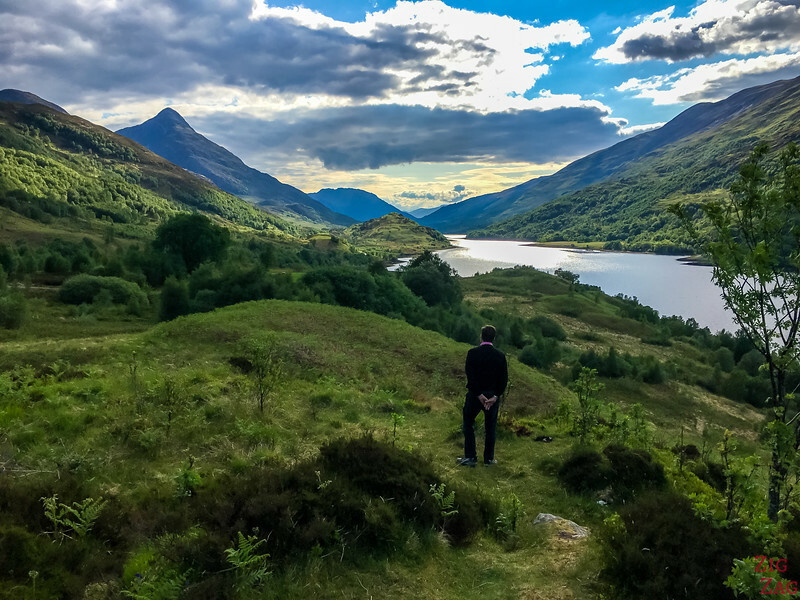 All the locations below, along with many other beautiful places, are included in my eBook: The Road Trip Guide - Scotland. 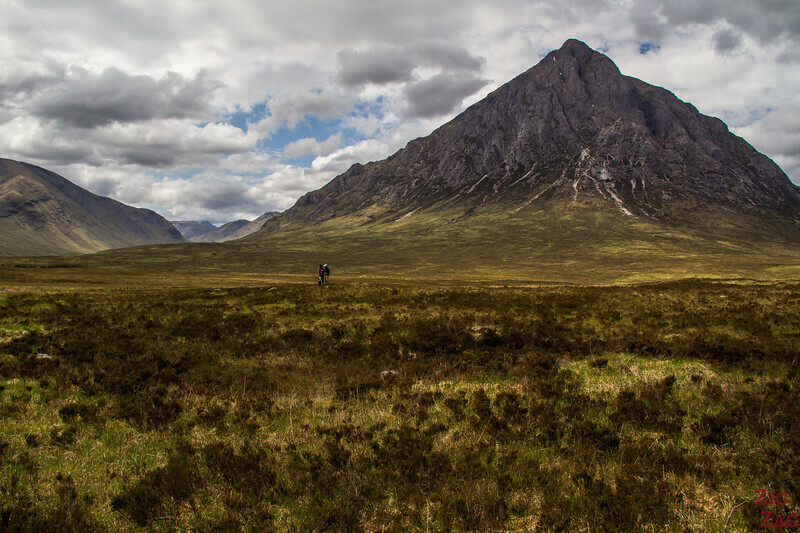 Buachaille Etive Mor in the Glen Coe area is the most photographed mountain in Scotland. When you are in front of it, it is not difficult to understand why. It has something magnetic and you keep looking at it. Glasgow is a town with many architectural facettes. 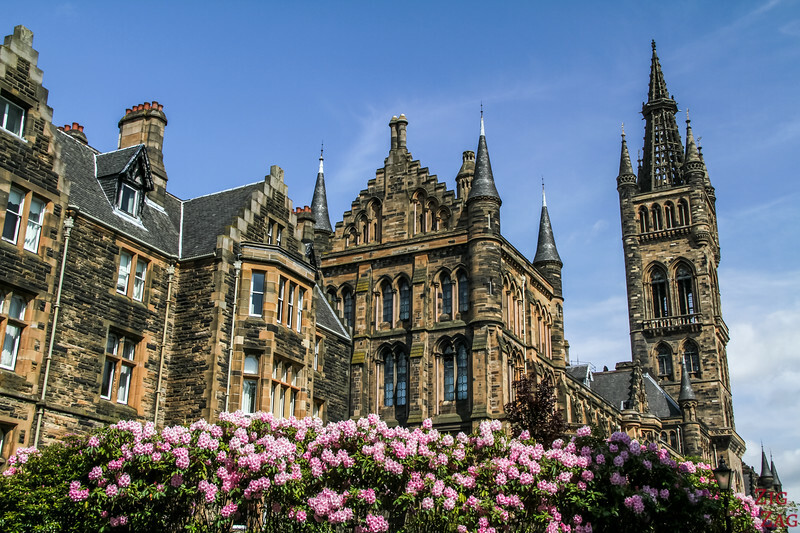 One of the most impressive building you should visit is the Glasgow University. Who would not love to study in such an inspiring place. 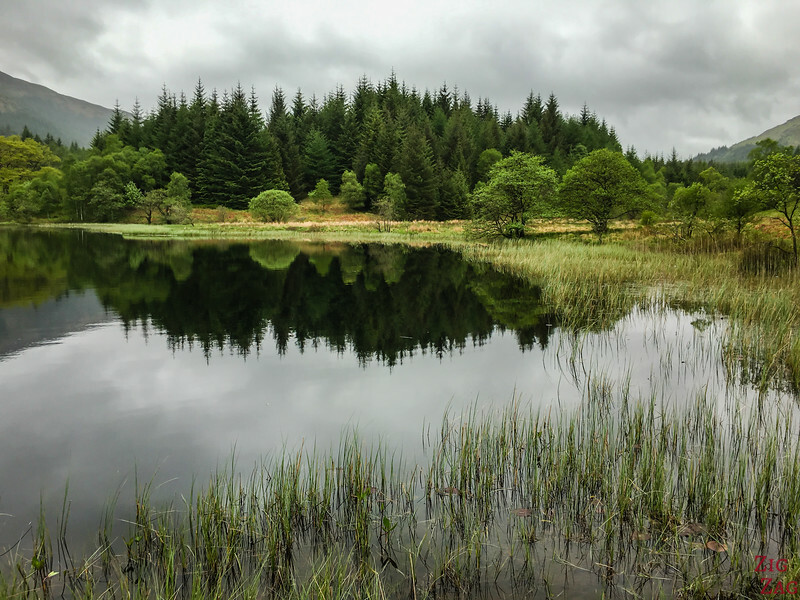 A lochan is a very small loch. 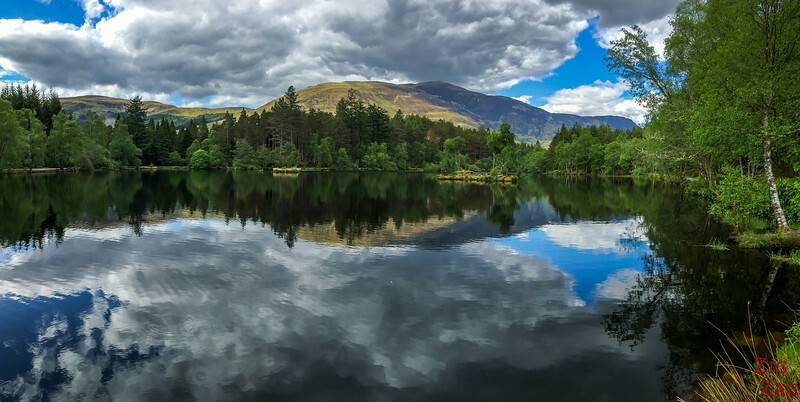 Near the town of Glencoe, a small walk takes you around the beautiful Glencoe Lochan. Hopefully you will be lucky as well and see it with reflections. I am going to share several pictures of Loch Leven from various angles as it is very photogenic. This was taken in the South Shore as the end of the afternoon. So peaceful! 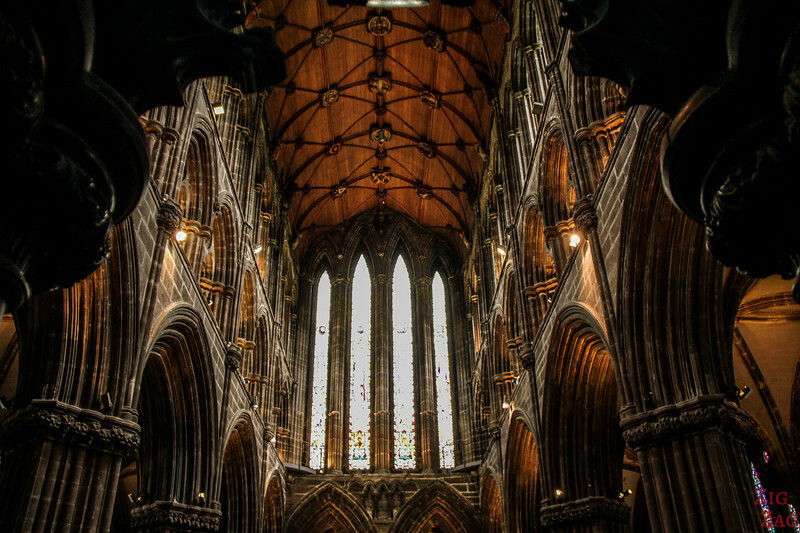 Several cathedrals are worth being visited on a Scotland Road Trip. St M﻿﻿﻿ungo﻿﻿'s﻿﻿﻿ in Glasgow is definitively the best ones (to my opinion). Definitively an interesting atmosphere plus artefacts, explanations and a surprising underground level. 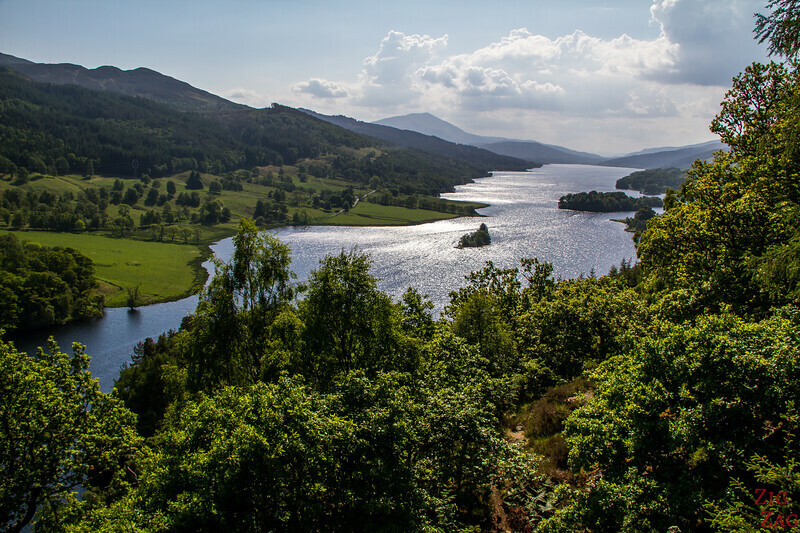 Most people focus on the lochs in the Trossachs National Park. 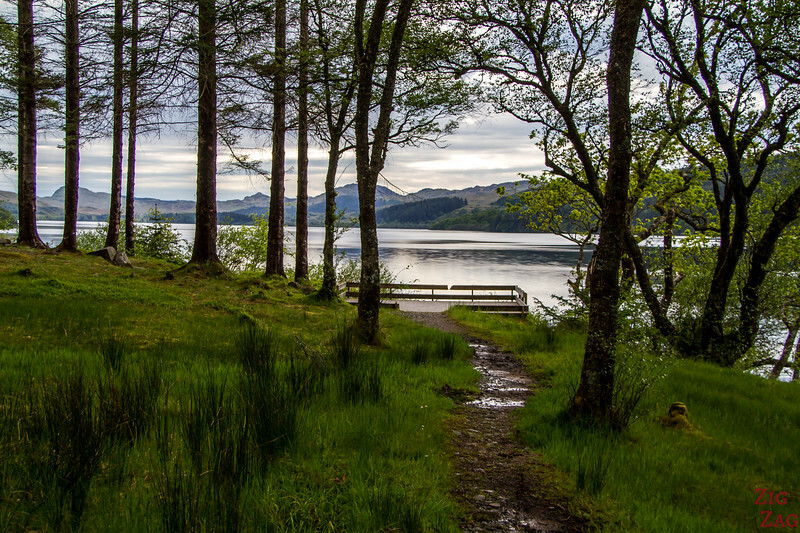 But drive west in the Argyll region and you will find enchanting places like this one on Loch Awe. 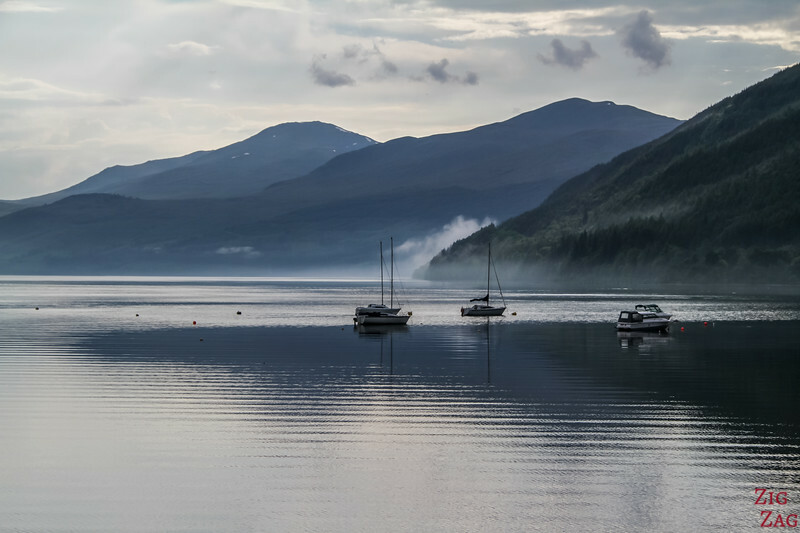 This is one of my favorite Scotland Pictures as it shows the atmosphere of the Scottish lochs. 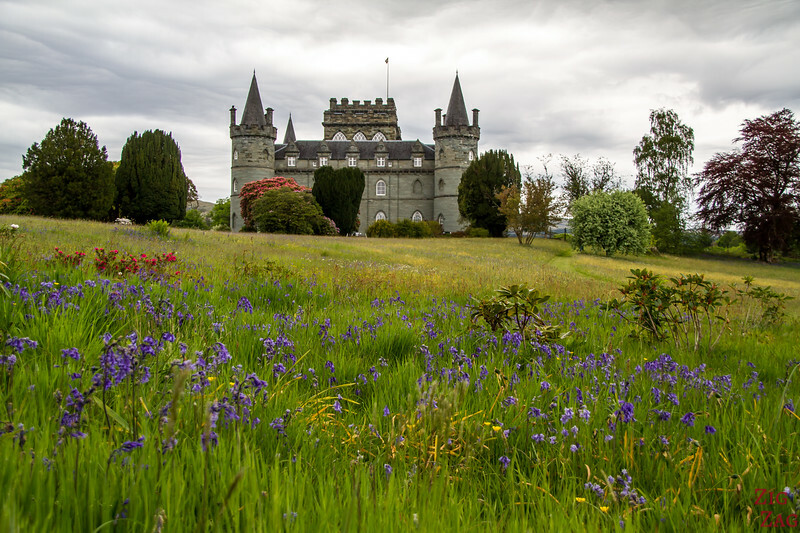 Inveraray Castle is definitively what we call a fairy-tale castle, even if its green. Located in the Argyll region, it has beautiful park and gardens and a huge collection of weapons. Sometimes you drive towards a specific destination and discover amazing landscapes along the way. 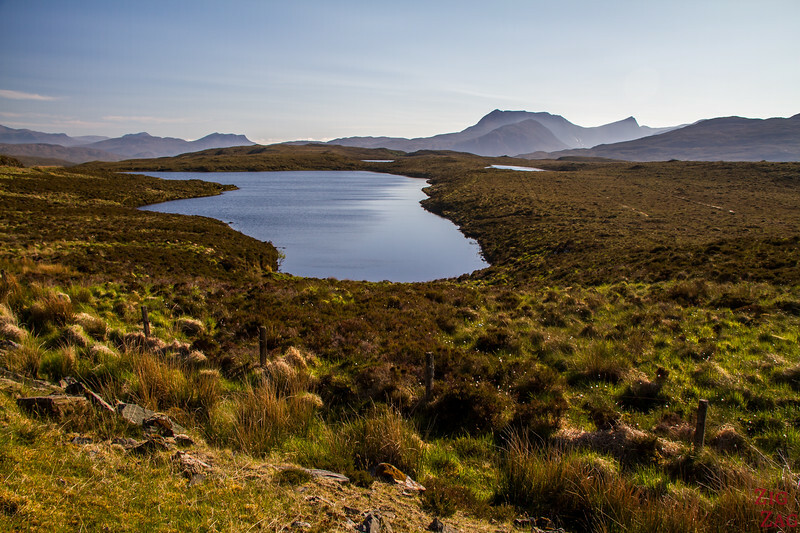 This Scotland pictures was taken while driving towards Loch Assynt. So many castles in Scotland! 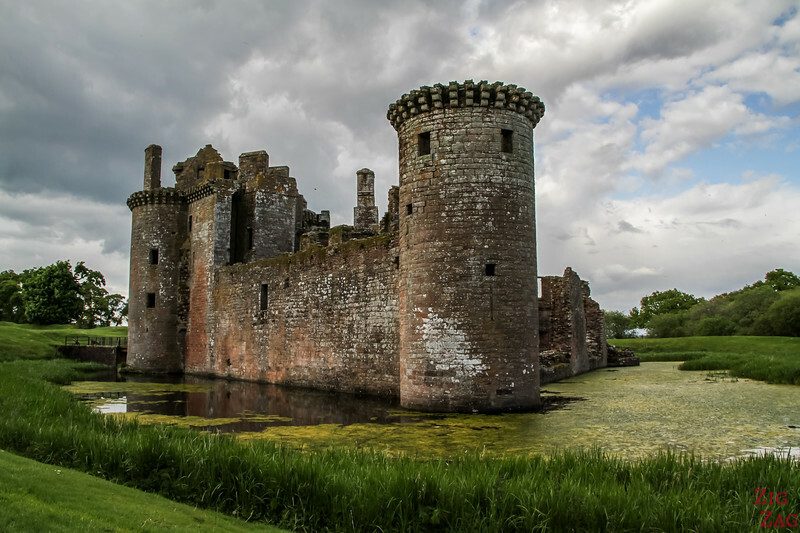 One of the most unique is Caerlaverock. Located near the border with England is has a triangular shape. 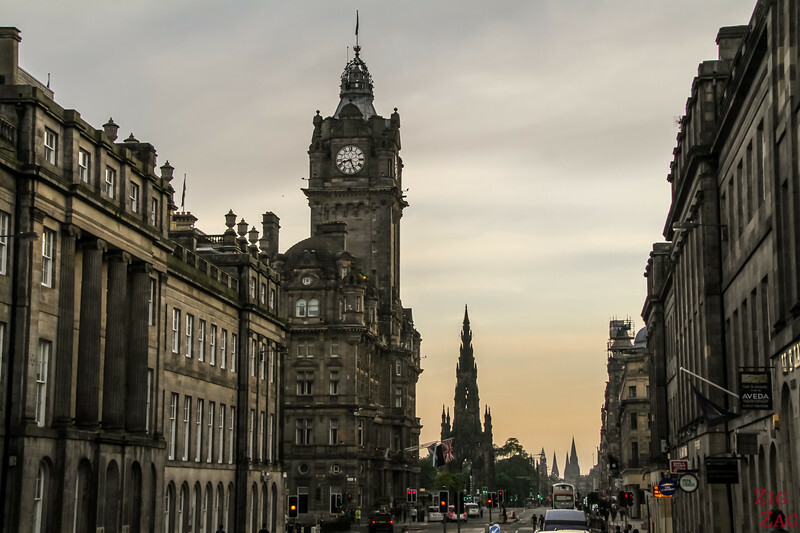 Scotland is also home of archeological wonders, listed on the Unesco World Heritage. 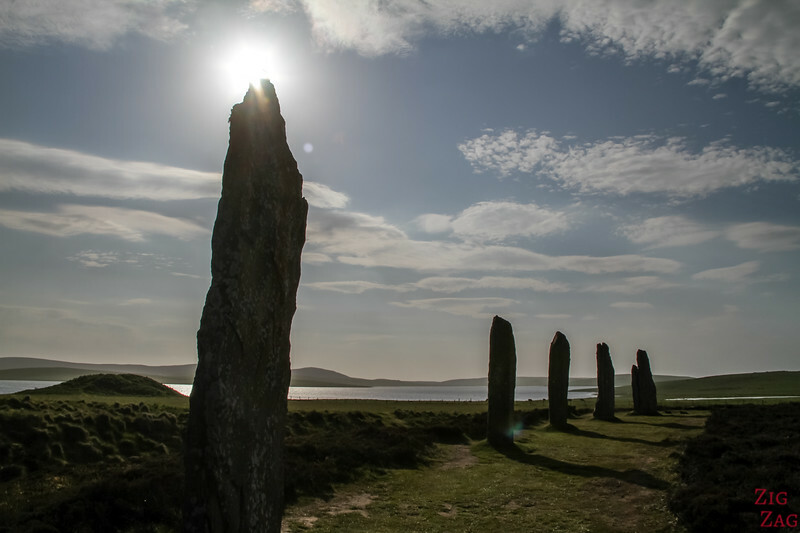 One of those places is the Ring of Brodgar in the Orkney islands. You can take some iconic Scotland pictures here. 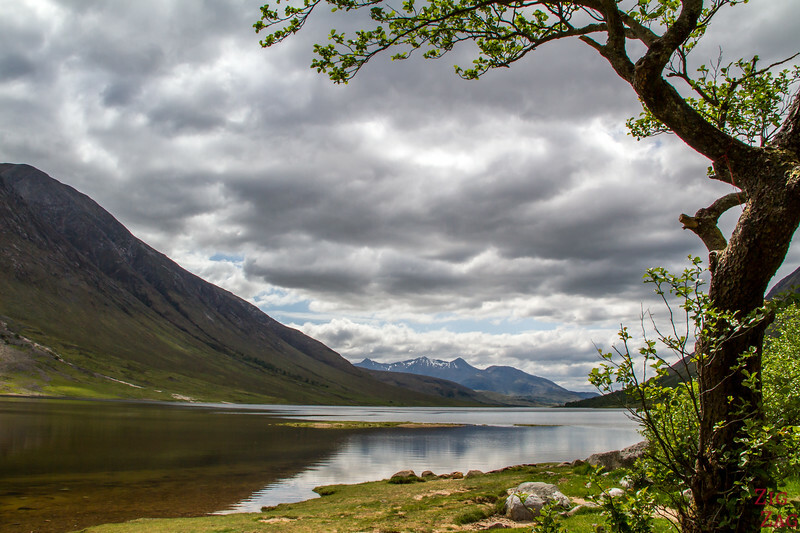 As I said before, I am back wiht another pictures of the Stunning Loch Leven in Glencoe. This Scotland photo was captured from the North Shore in the morning. 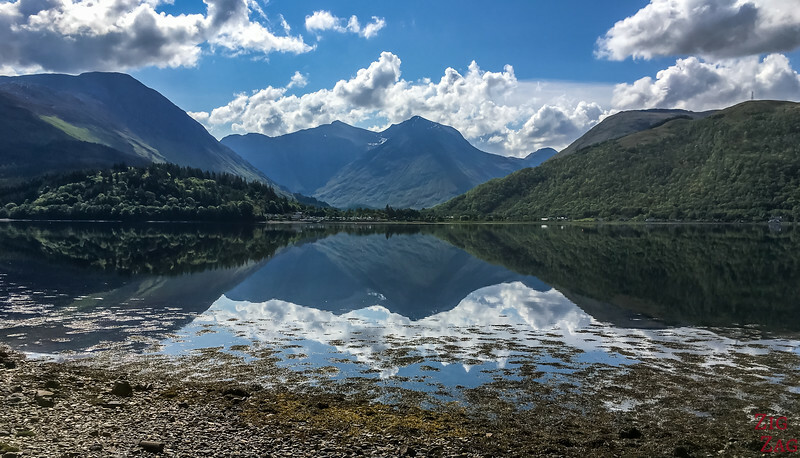 The mountains of Glencoe are majestic reflecting on water. 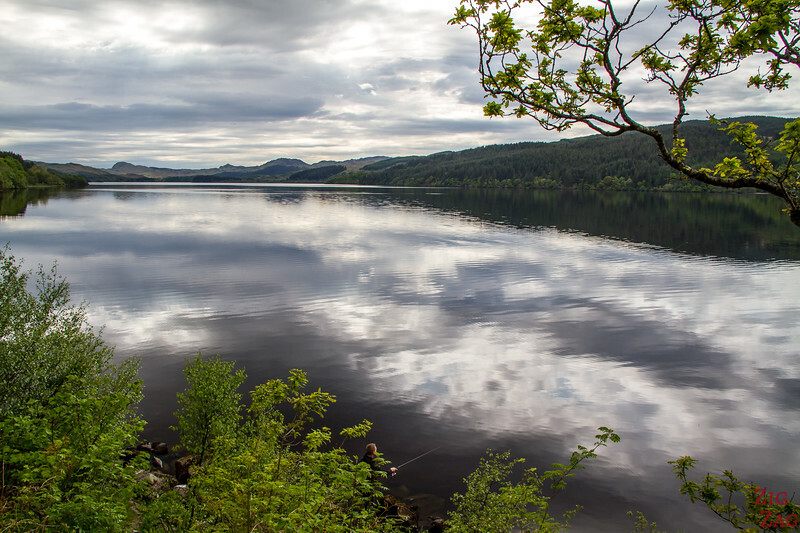 The Loch Lomond and Trossachs National Park is home to many lochs. Loch Chon is a little out of the main road and very peaceful. This castle is in ruin but its location is just amazing. 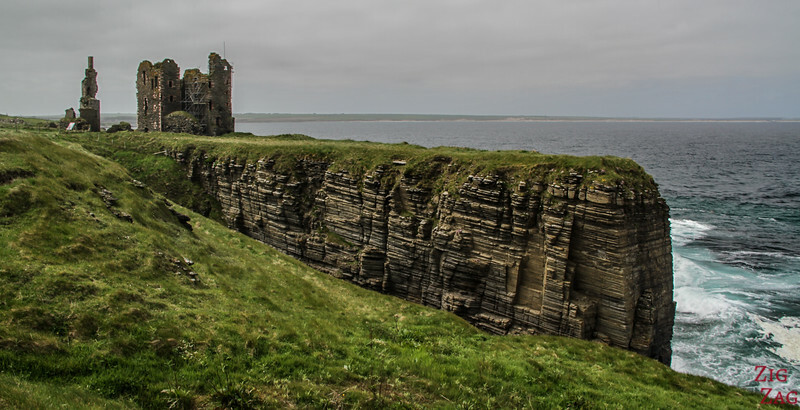 The Sinclair Girnigoe Castle has been built right on and inside the cliff. Not sure how long it will remain until erosion takes it away. Walking at sunset in Edinburgh... no wonder the whole town is on the Unesco World Heritage List. 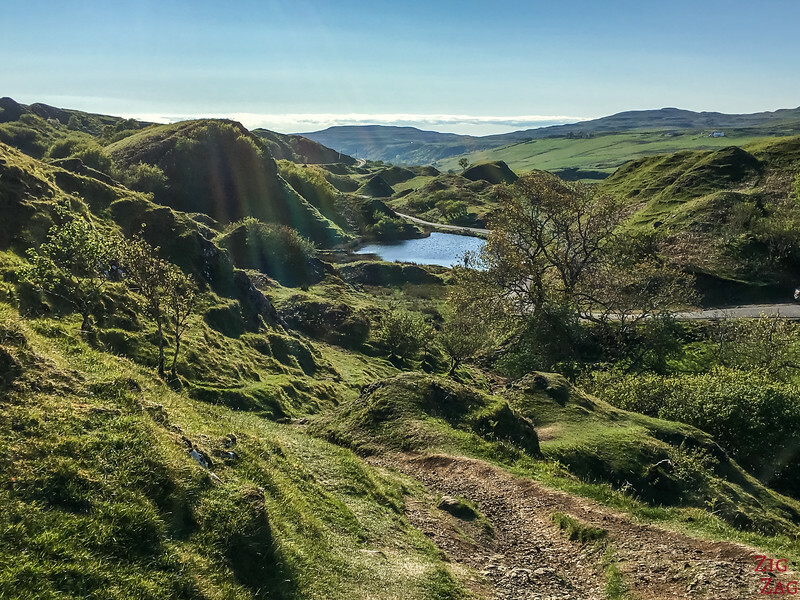 Fairy Glen is a lesser know location on the famous Isle of Skye. It is like a Scotland in Miniature. And it really feels like fairies are going to appear rom behind the hills. 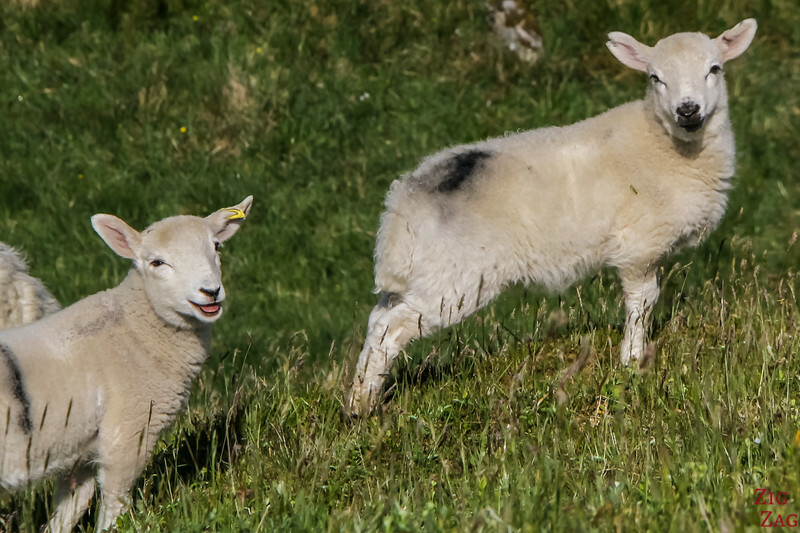 It is great place to walk around and take some great pictures of the isle of Skye. No need to introduce, the place is quite famous. 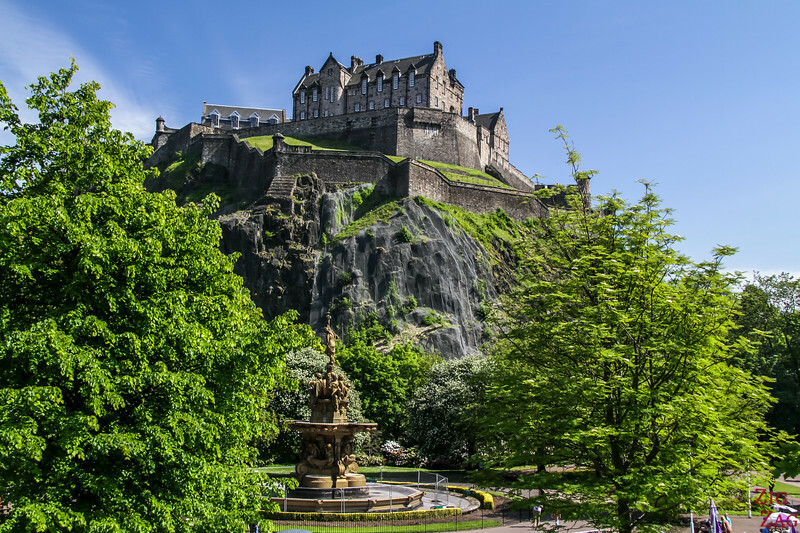 This photo of the Edinburgh Castle was take from Princes Street Garden. Some are of the Skye island are only accessible by boat or hiking. 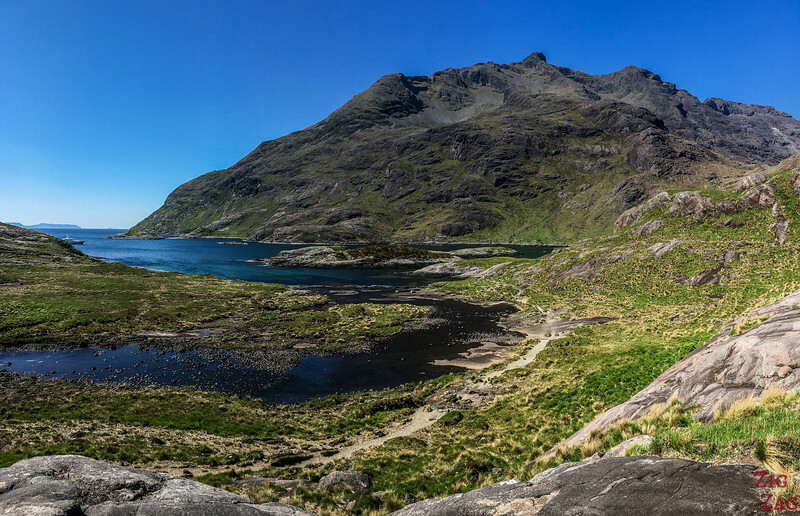 Loch Coruisk is such a place. You can take a boat from Elgol. This is the view towards the pier. Some Loch are wide and not surrounded by high summits making them less photogenic. But when the clouds explode you get one of your best photo moment in Scotland. There are so many castle in Scotland it is difficult to decide which one to show. 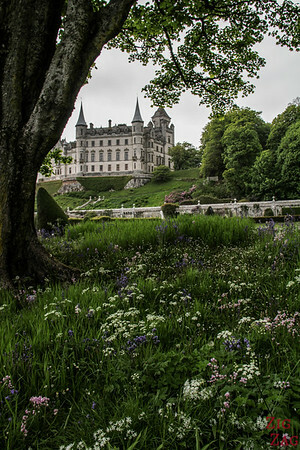 Dunrobin Castle is one of the most photogenic from all angle. Especially from the lower gardens. 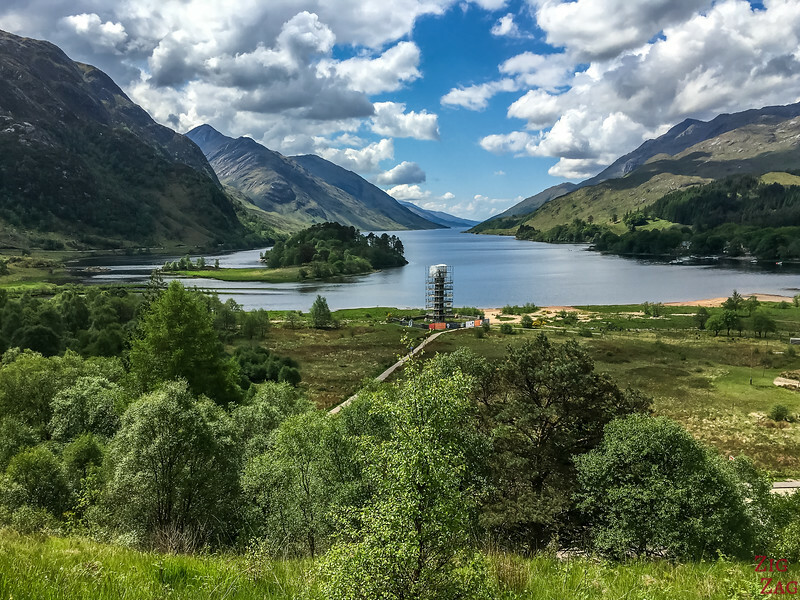 Loch Shiel on the Road to the isles is so beautiful that it has its own visitor center and a special track to get higher and have a fantastic views. 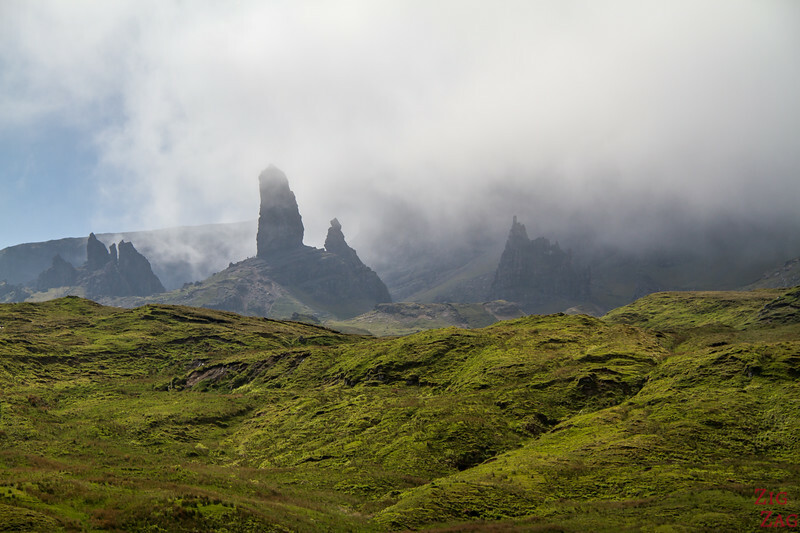 The Old man of Storr is one of the most photographed landmark in Scotland. I have several pictures with a blue sky. But this one with the clouds represents better this location on the Isle of Skye. 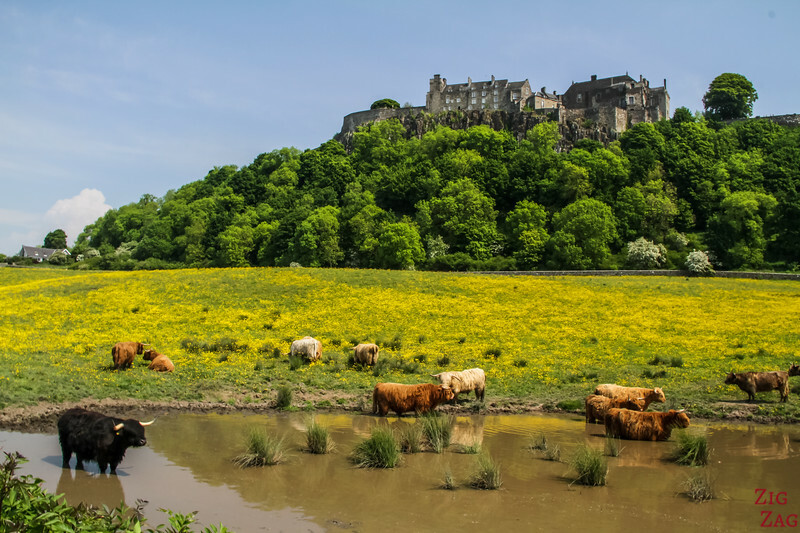 Stirling castle is a medieval city on top of a hill. Make sure to stop once you get out of the main road for such fantastic views. 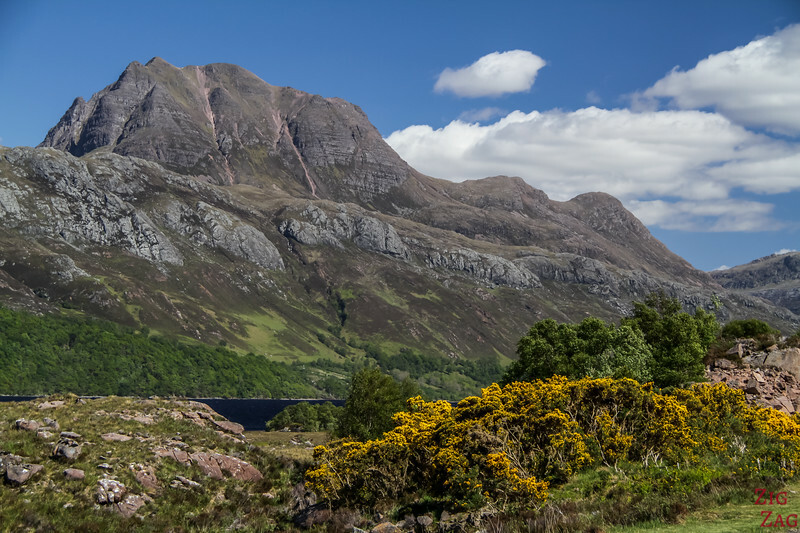 Loch Maree is one of the most beautiful lochs in Scotland, although a lot less touristic than many. Located North West of Scotland, its whole length is surrounded bu high summits. 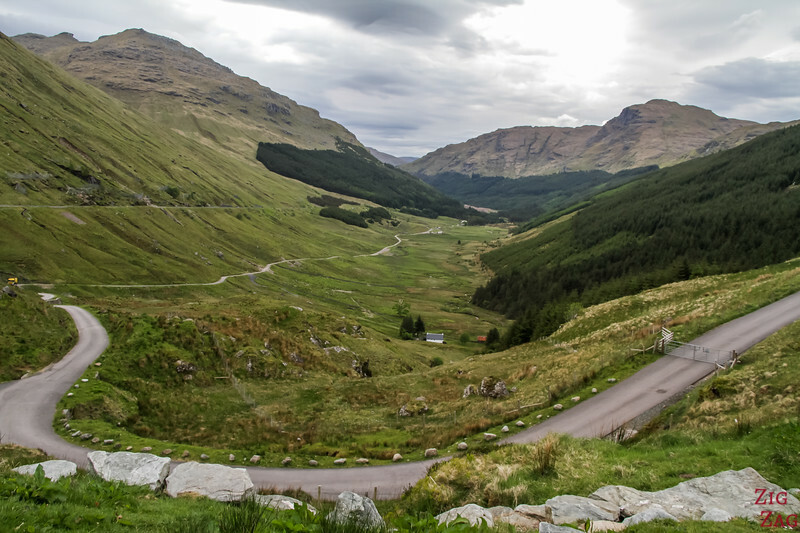 At the edge of the Argyll forest, is a viewpoint called 'Rest and Be Thankful'. Quite fitting,don't you think? At the end of Loch Tay, in the town of Kenmore a small harbor and sometimes incredible light! 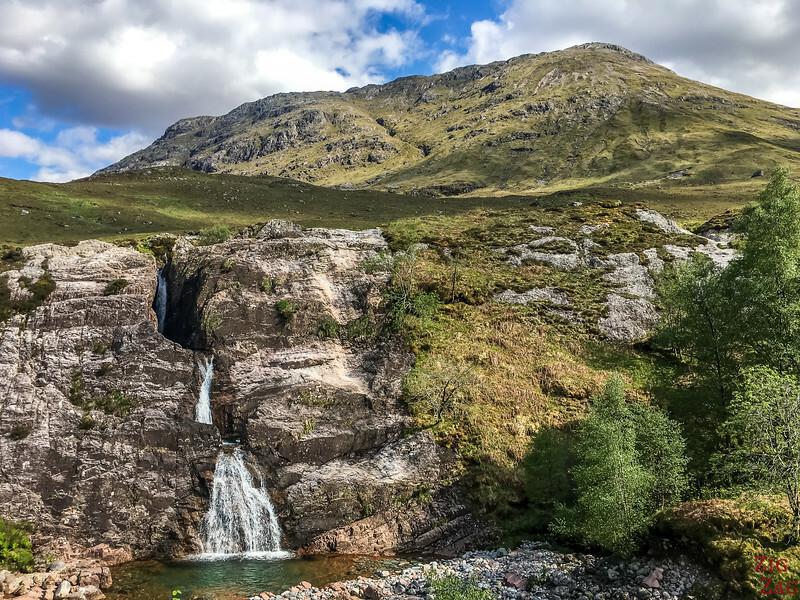 While driving on﻿ ﻿A82 through Glen Coe, stop near a small bridge to admire the waterfall where 3 waters meet. Not impressive but very poetic. 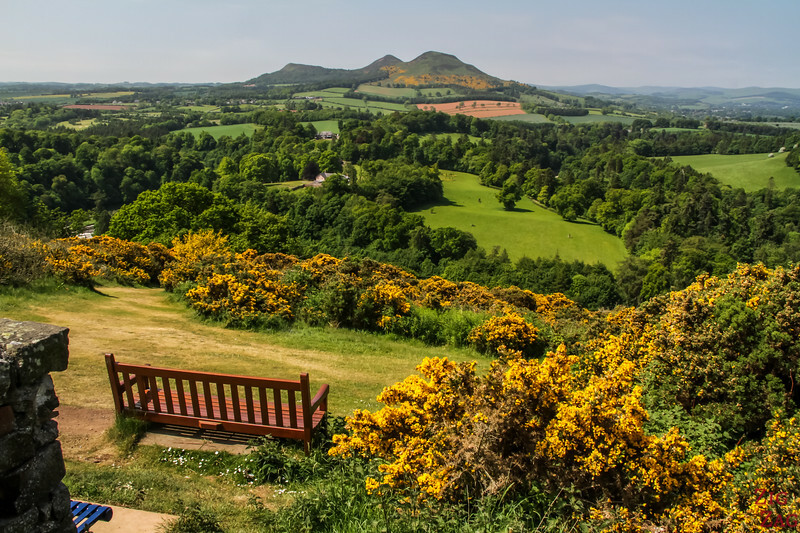 The writer Walter Scott loves the region of the Borders. This was one of its favorite views. 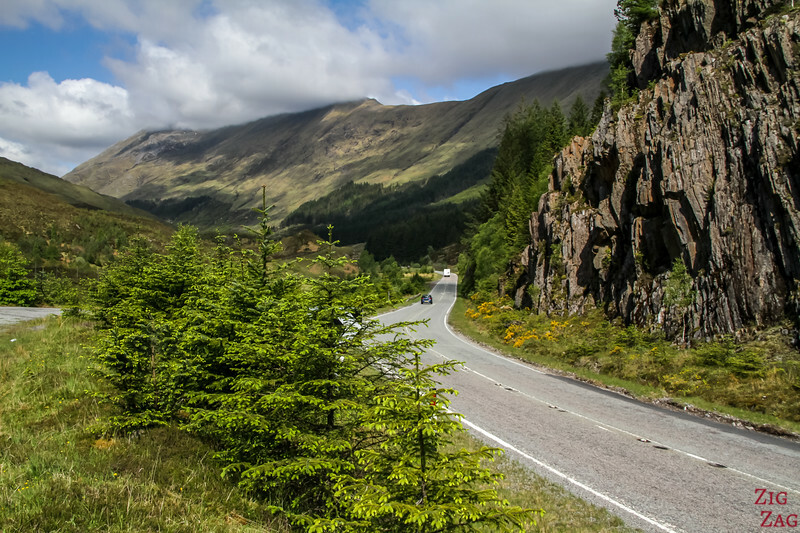 When driving towards the Isle of Skye, you go through Glen Shiel and narrow and magnificent Valley. No problem staying awake! 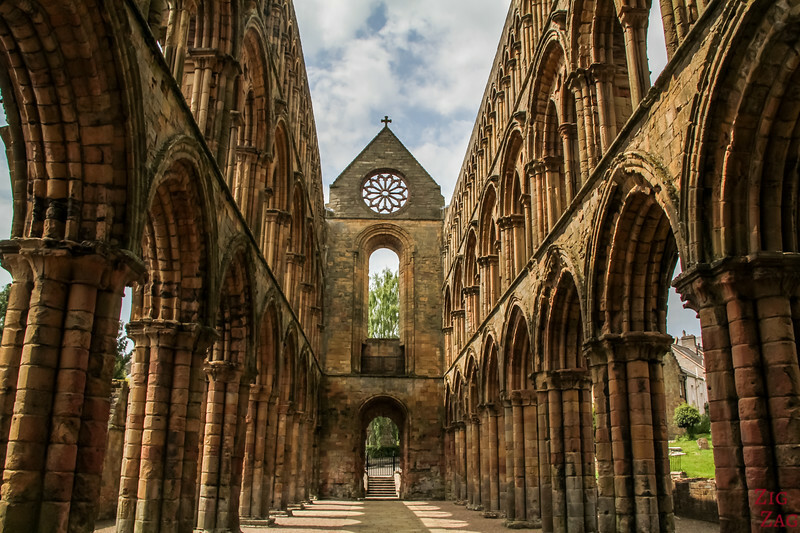 Jedburgh is not the most intriguing Abbey in Scotland but definitively the most photogenic with all its arches. 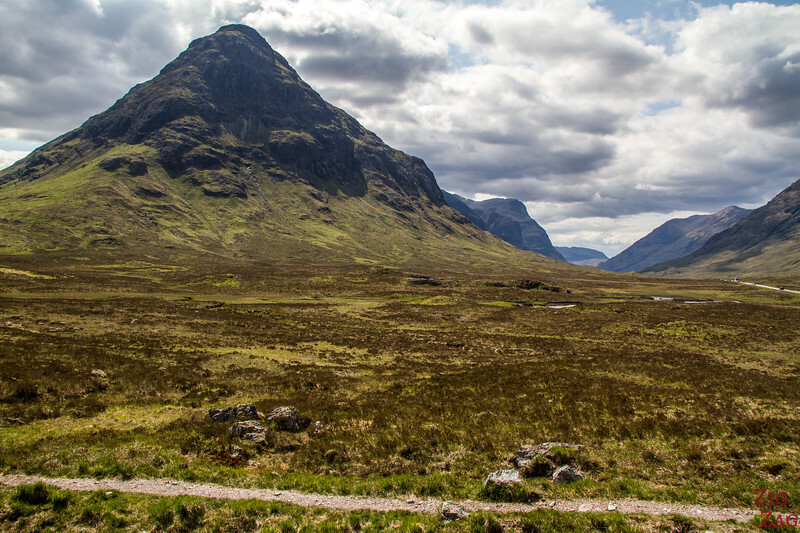 You can even get to the first level at one end and take even more beautiful Scotland photos. Back in Glencoe again, you can take a side road through Glen Etive. The road takes you all the was to Loch Etive a wild and peaceful location. No need to introduce Eilean Donan Castle, one of the most famous in Scotland. Most people photograph is from the bridge, but drive a little further and you can capture it with the mountains behind. 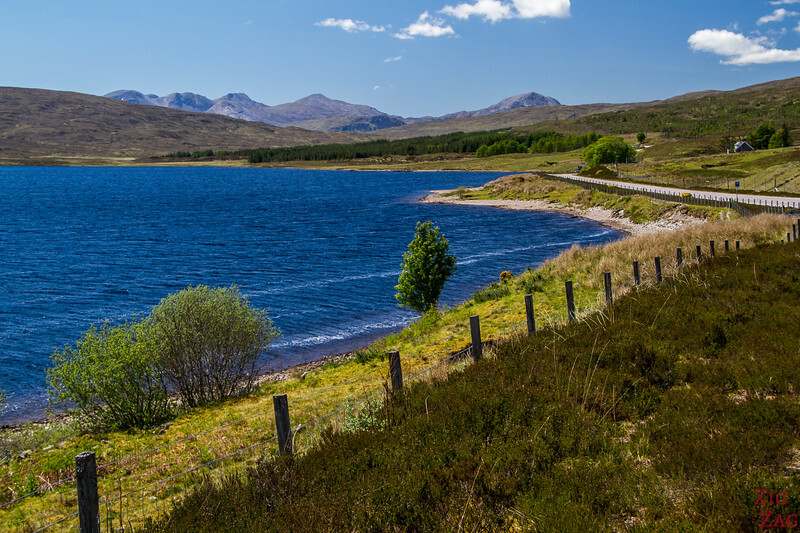 A drive through Wester Ross is colorful! The munros are summits over 3000ft (914m). 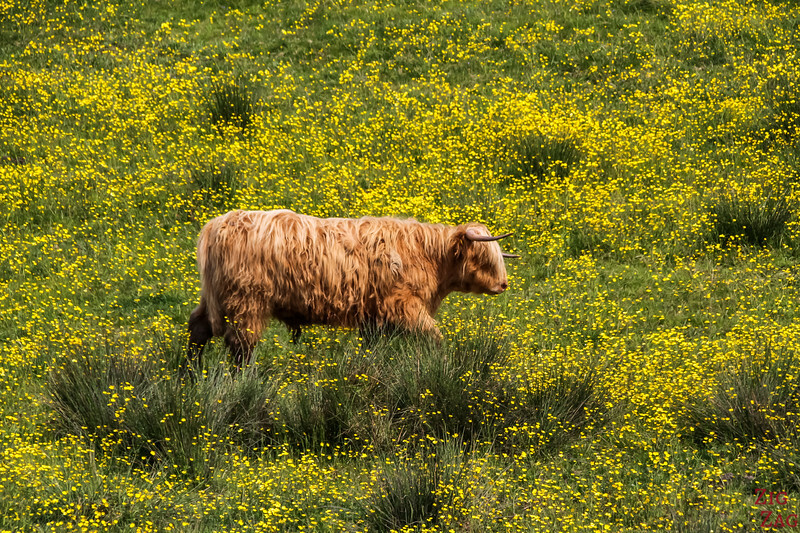 A lot of them can be found in Glencoe. 38 - Loch Leven, another one! Told you! Here is another Scotland photos of Loch Leven. This one was taken from the end of the loch in the morning. Simply stunning! Spending one night in Edinburgh? 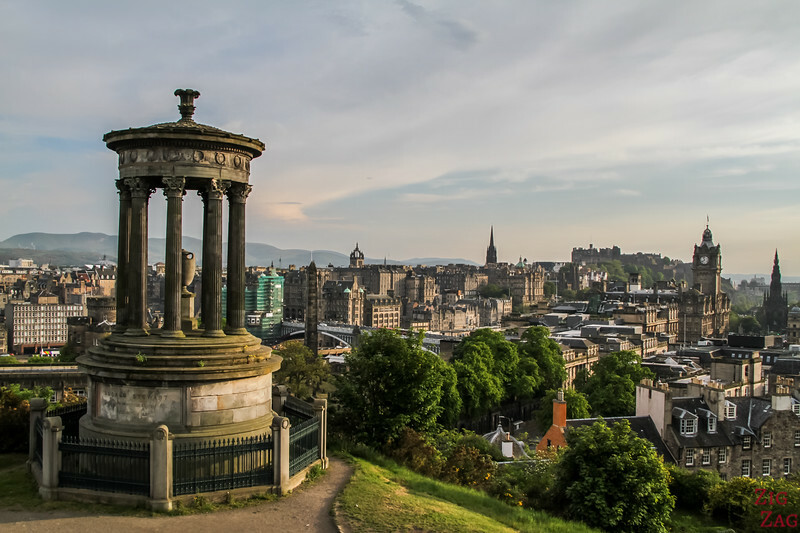 At sunset, head up to Calton Hill for some of the best views in the city. 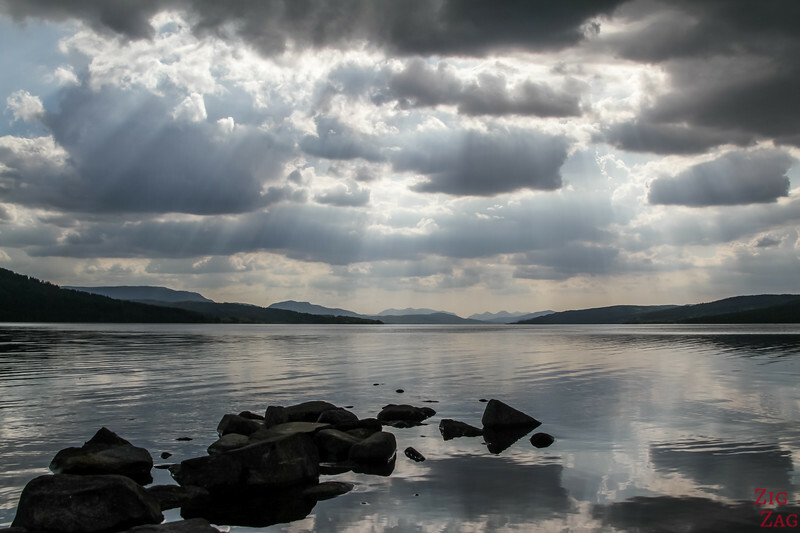 Always be ready to capture incredible pictures of Scotland - Stunning clouds and light can appear at every turn. Inspired? What would you like to see the most?